Schiff is a nutritional company that has been around longer than moon is seems like. 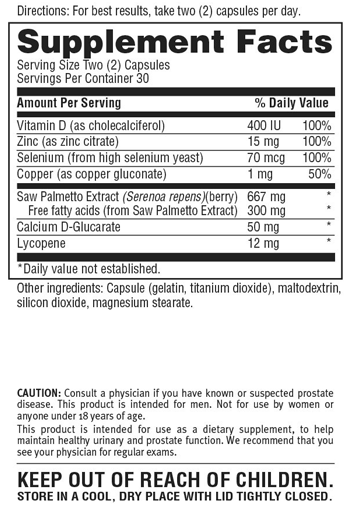 Their prostate health product sells for like $10 and even at that price it’s a waste of money. Look at their lab score – not even 2 mg of sterols. Repeat - it doesn’t even have 2 mg of sterols. That’s a joke. Not need to waste time talking about this any more. Save your money.